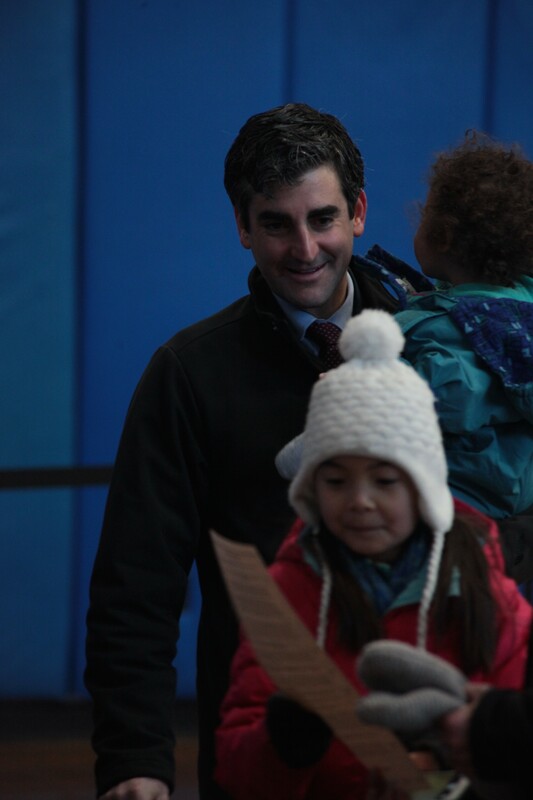 It's been a pretty good 24 hours for Mayor Miro Weinberger. Last night, he was standing in front of a crowd of ecstatic Democrats, reveling in his definitive ride to a second term. This morning, he announced that Moody's Investors Service has upgraded Burlington's credit rating. Burlington's rating began to slip in July 2010, and this marks the first time it's been upgraded since. It's also the first time in 10 years that the city has been given a positive rating outlook. Among the positive developments that Moody's cited when explaining its decision: the resolution of the Burlington Telecom lawsuit brought by Citibank; the $9 million fiscal stability bond that voters approved in March 2013 to refinance the city's debt; and the clean 2014 audit.